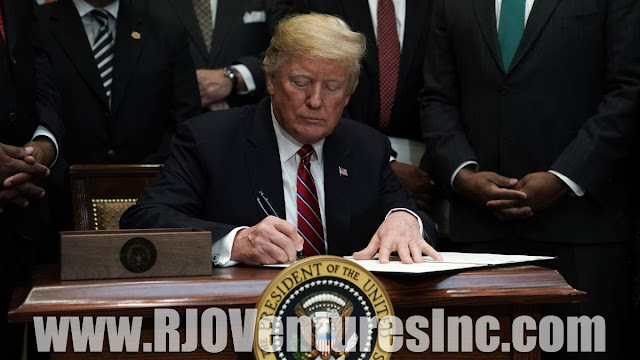 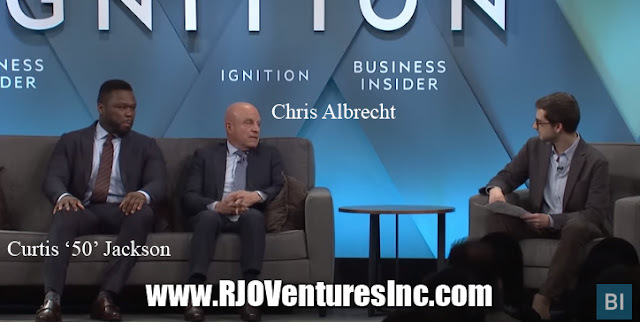 President Donald Trump signed an executive order on Wednesday, establishing a White House Opportunity and Revitalization Council and earning the support BET founder Bob Johnson, a former Hillary Clinton supporter. 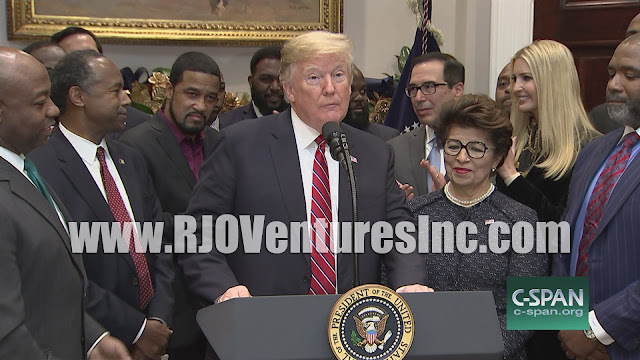 The council will be headed by Secretary of Housing and Urban Development Ben Carson and will focus on a multi-agency approach to help restore the greatness of low-income communities, according to the White House. 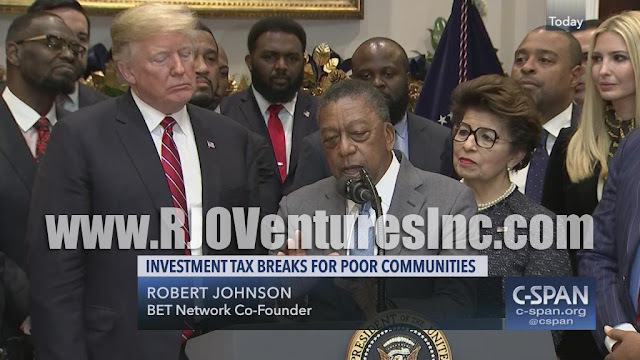 The council will help the president identify ways to cut regulations, taxes, and spur private investments in poor communities. 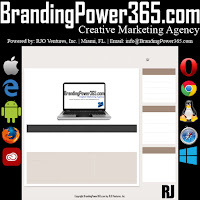 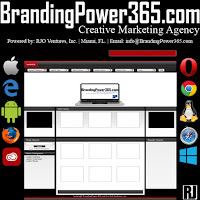 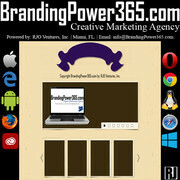 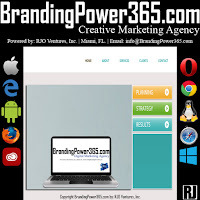 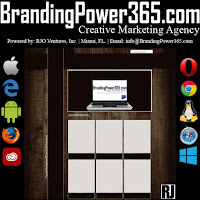 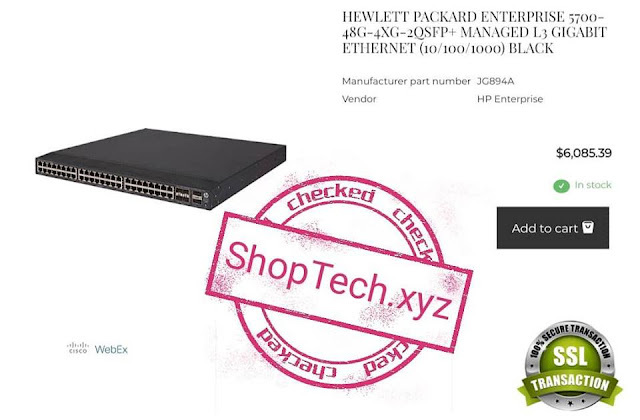 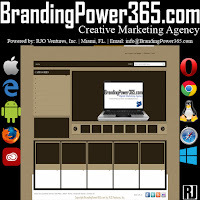 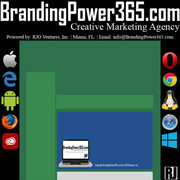 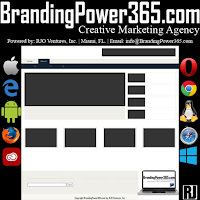 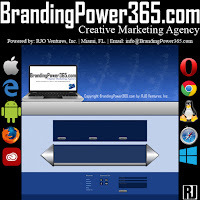 Web Development & Web Design Services by BrandingPower365.com; Powered by RJO Ventures, Inc. 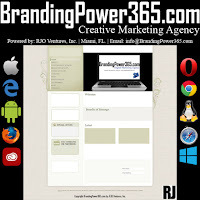 Please Call or Text 786-208-1529 for a Free Consultation. 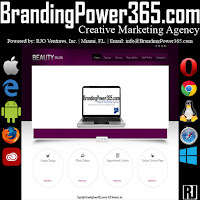 Custom Design, Friendly Service, Creative Marketing, Monthly Updates, Fully Functional Website With a Professional Look for All Industries. 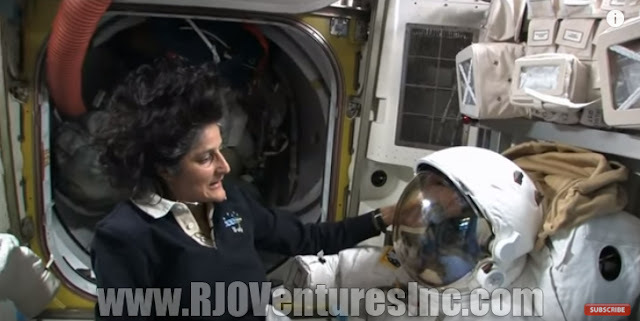 HOW IT WORKS: The International Space Station Starring Sunita Williams﻿; Featured at RJO Ventures, Inc.
Retractable Banners/ Pull Up Banners for Maccabi Haifa Israeli Basketball. 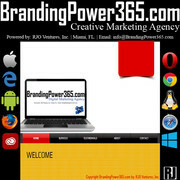 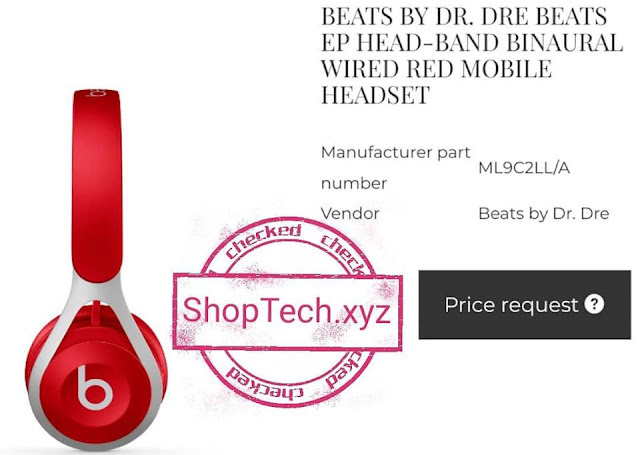 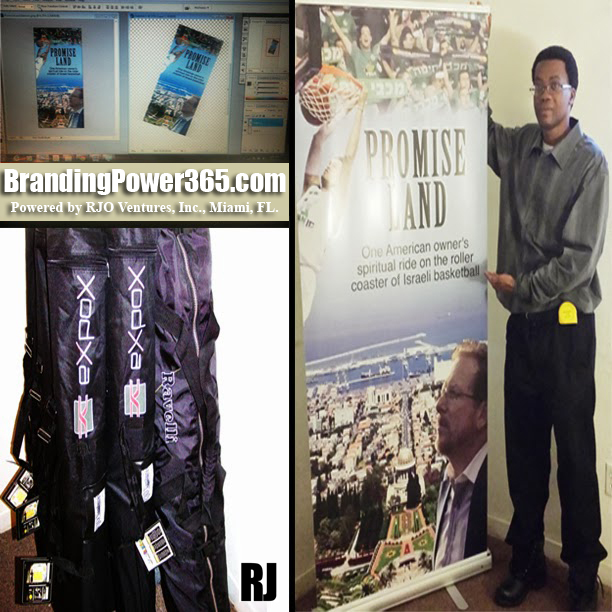 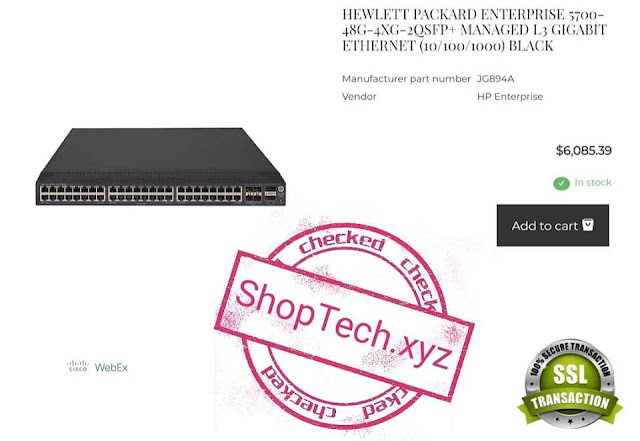 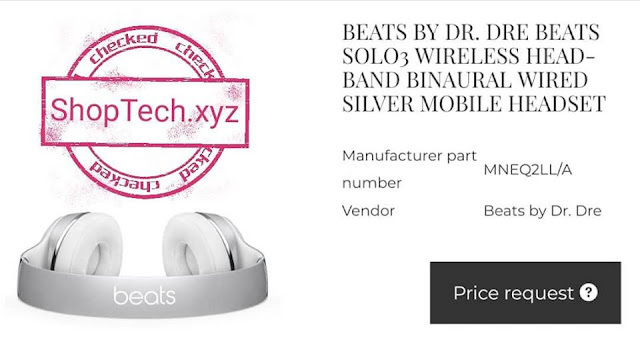 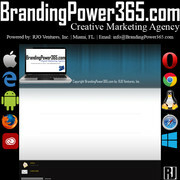 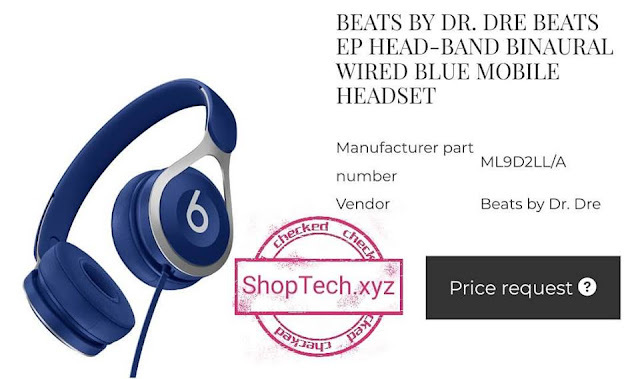 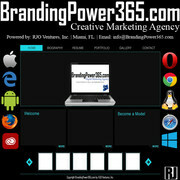 Produced by BrandingPower365.com; Powered by RJO Ventures, Inc., Miami, FL.